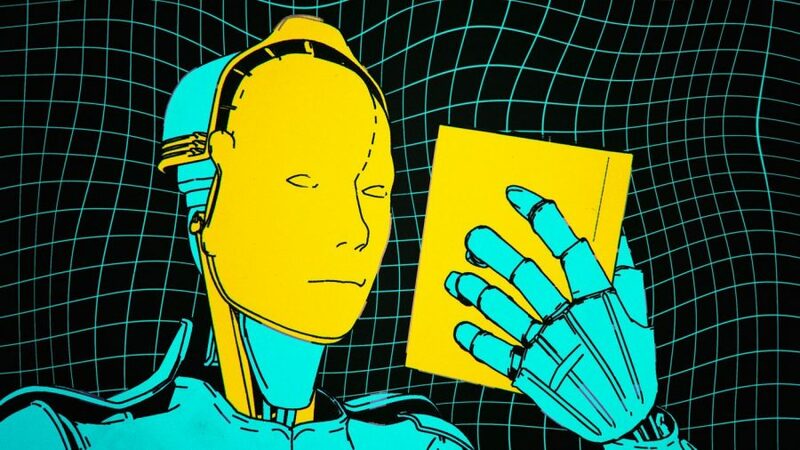 An AI Reading List By "The Verge"
In order to help people better understand Artificial Intelligence, The Verge has assembled an AI reading list, with books, blogs, and materials chosen by leading figures in AI. Artificial intelligence will shape our future more powerfully than any other innovation this century. The rapid progress in the past decade, and a couple of survived AI “winters”, made Artificial Intelligence one of the hottest topics at the moment. There is no doubt that in one way or another Artificial Intelligence will change the lives of many people. Every day, more and more people start to gain interest in Artificial Intelligence and its applications. The list of AI readings was created to give people the context and help them dive into Artificial Intelligence. You can find the list of readings below, and the full recommendations can be read in the original post.